Showing results by author "Granta Magazine"
Every 10 years, Granta Magazine dedicates a special issue celebrating the 20 best British novelists under the age of 40. Historically, the judges have chosen with remarkable prescience, accurately predicting the authors who will craft the future of British fiction. 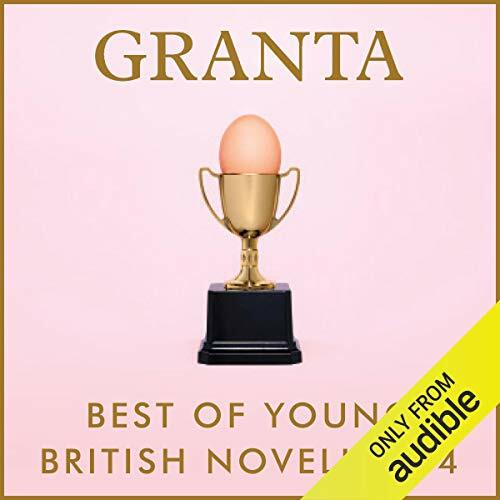 Barker, Barnes, Hollinghurst, Ishiguro, Mitchell, Rushdie, Smith, Tremain, Winterson - long before they were household names they were Granta Best of Young British Novelists. To borrow from The Observer, this is "a list that sets the literary agenda for a generation".